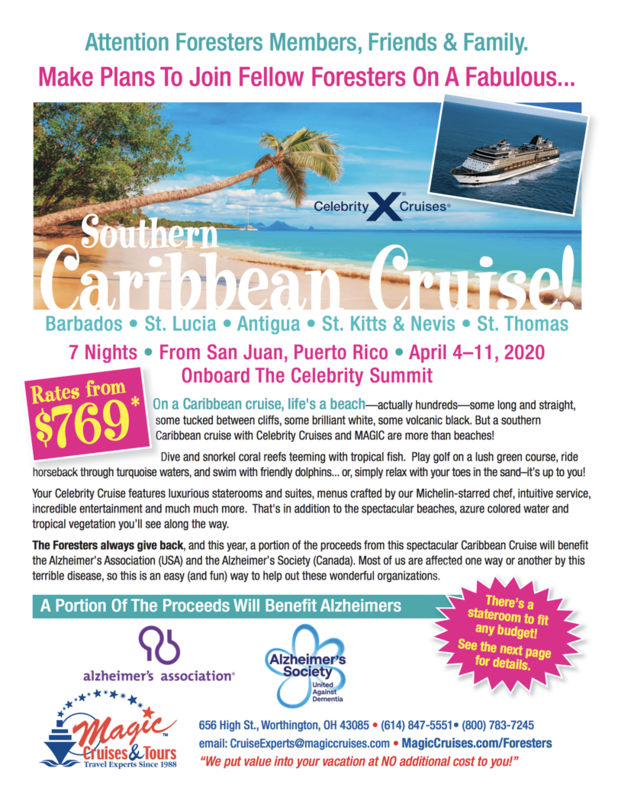 aboard Celebrity Summit, April 4-11, 2020. A perfect Caribbean getaway with the fun Foresters group. Click on Celebrity Summit to read more information on this incredible ship. 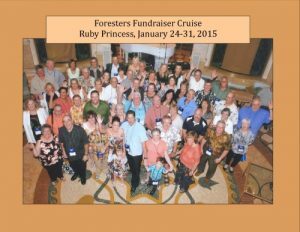 Already Booked for the 2020 Cruise? 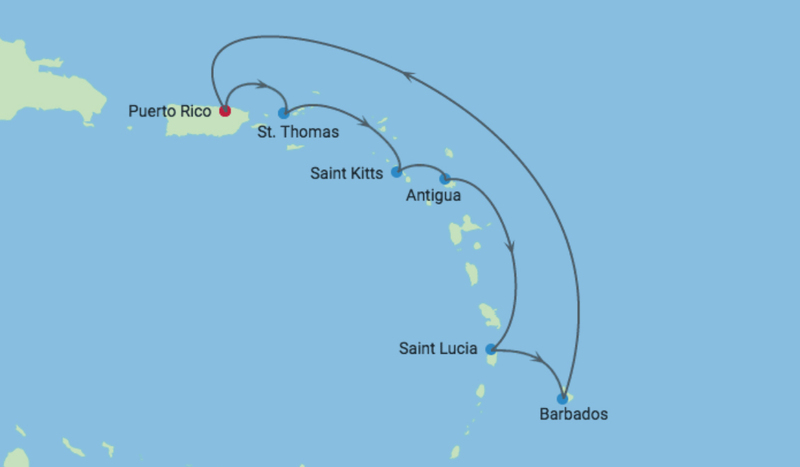 Connect to Cruise Planner – Log in or Find Your Reservation to book shore excursions, dining, internet packages and more. Connect to Flights by Celebrity – Find Your Reservation and book your flights, available 330 days prior to your trip. 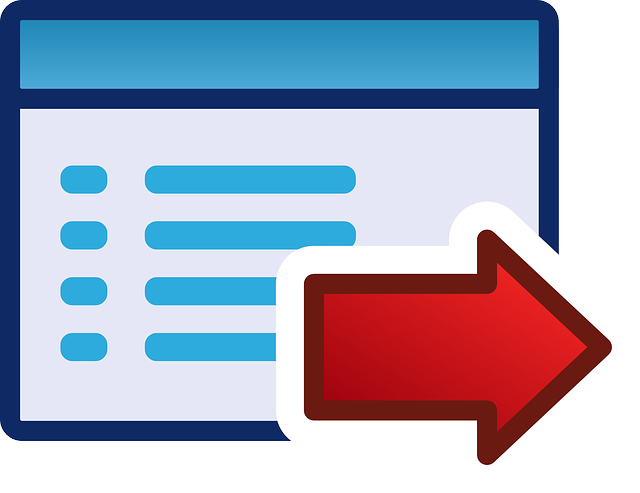 Online Check-In – Should be available 90 days prior to your trip. 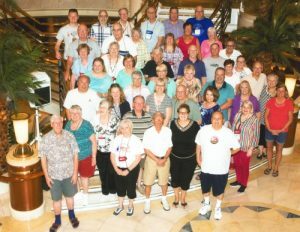 FAQs – To help plan your trip. Day by day List of things to do is found here. Raise a glass to an uncommon variety of choices. Prepared daily with fresh ingredients, Celebrity offers an unparalleled selection of world-class dining options. Choose casual or upscale, sushi or Italian, inside or alfresco under the stars. With up to a dozen specialty restaurants, and an array of bars, lounges, and clubs—Celebrity offers some of the best dining experiences at sea. Inside rates from $769. Ocean View from $969. Veranda from $1409. Deposit is $250 per person to confirm your reservation. 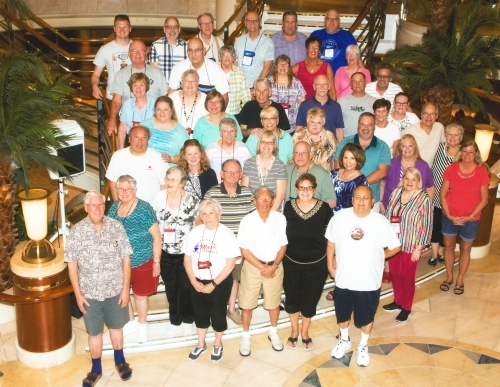 View the shore excursions for this trip online here. Contact Magic Cruises at 614-847-5551 about extending your stay in Puerto Rico. No special discounts at this time.